Entering its third year, the RBAs is the only UK-wide programme dedicated to showcasing the success of rural businesses. We’re delighted to be sponsoring the Rural Business Awards this year alongside the CLA, to help shine a spotlight on the best and most inspirational rural businesses – small and large alike. Entering its third year, the RBAs is the only UK-wide programme dedicated to showcasing the success of rural businesses – a segment which employs in excess of 3.4 million people in over 600,000 businesses. The awards are organised by rural businesses for rural businesses, with winners in the 14 categories decided by an independent panel of judges drawn from the rural business sector, rural public sector agencies, and rural charitable organisations. 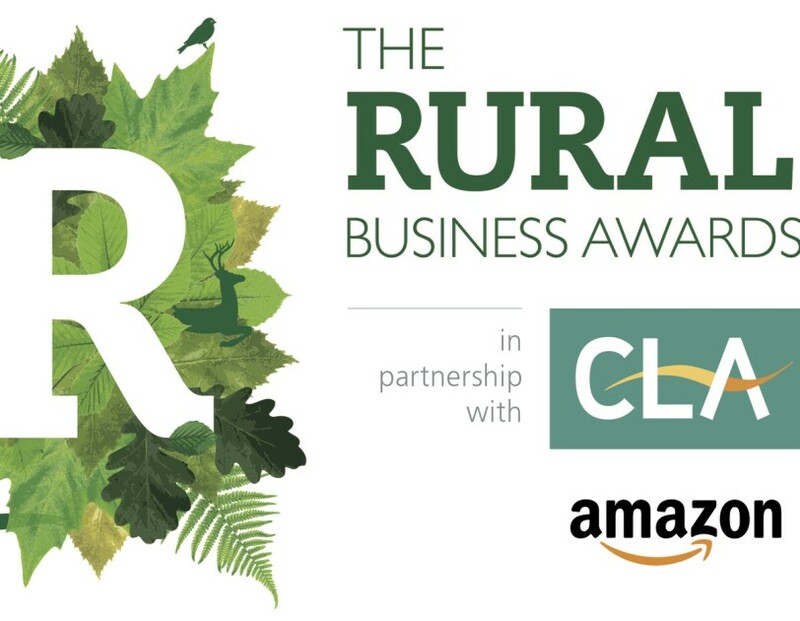 “We’re incredibly proud that the Rural Business Awards have reached such a great scale, three years from inception, and to have Amazon on board in addition to our long-standing partner, the CLA, is testament to this progress,” said Anna Price, Co-Founder, Rural Business Awards. Over a hundred rural businesses entered the awards last year, and 2017 is set to be a record for entries. Award organisers will launch a Rural Business Awards Roadshow, touring rural parts of the UK with previous winners, on the hunt for the best and brightest rural business talent to encourage them to shout about their success. The Rural Business Awards night will take place on 5th October 2017 at Denbies Wine Estate in Surrey. Rural businesses can submit award entries until 30th June here.